Thomas Hopkinson was born in London in 1709, the son of Thomas Hopkinson who was a scrivener and a member of Middle Temple. 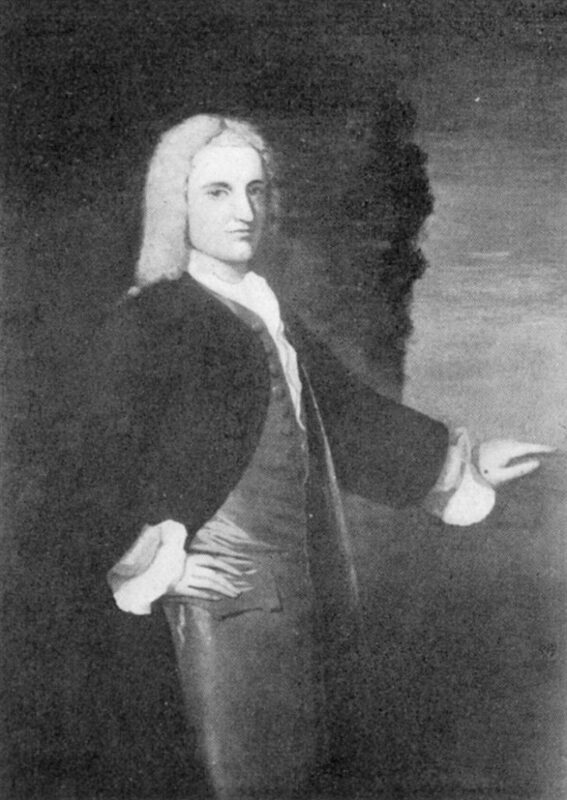 Young Hopkinson received a good education before immigrating to Pennsylvania around 1731. Here he became a merchant, lawyer, judge, and natural philosopher as well as a friend of Benjamin Franklin. He worked with Franklin on a number of electrical experiments. Hopkinson occupied a variety of legal and judicial posititions, including that of judge of the vice-admiralty for the the province of Pennsylvania. He was also a member of the Governor’s Council. As a merchant, Hopkinson acted as an agent for several London firms, and in partnership with William Coleman, imported and sold a wide variety of goods, including fabrics, spices, gunpowder, and iron. Hopkinson was a founder of both the Library Company and the Academy of Philadelphia (the origin of the University of Pennsylvania), and first president of the American Philosophical Society. He was also an active Mason. He married Mary Johnson in 1736, and together the couple had eight children. He died in Philadelphia in 1751, soon after enrolling his son Francis Hopkinson in the first classes at the Academy. One of his daughters married Reverend Jacob Duche, and another Dr. John Morgan.